Do you have problem skin? Skin conditions like lines, wrinkles, hyperpigmentation and acne scars can leave you feeling depressed when you look in the mirror. There is cause for being positive, however, due to recent innovations in the field of cosmetic medicine. New treatments have come to market that can help enhance the appearance of your face without the need for surgery. One such treatment is micro-needling, which has significant advantages over other types of cosmetic treatments. 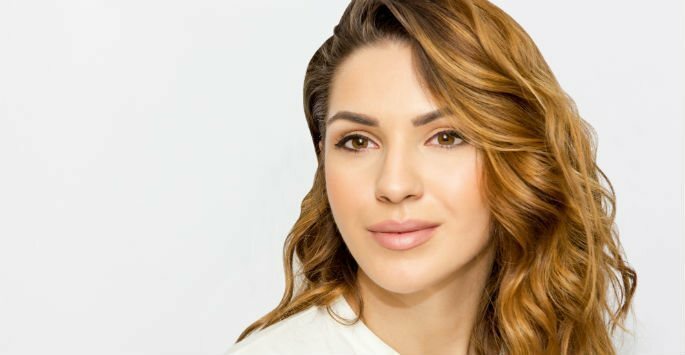 Micro-needling is a cosmetic technique unfamiliar to many people, but growing in popularity because it offers a minimally-invasive alternative to cosmetic surgery that many people see as risky and expensive. Another advantage to micro-needling is that it offers similar results to other procedures, but requires little to no downtime. Patients are able to resume their daily activities immediately after their treatment, which is a significant advantage over more invasive types of treatments. Micro-needling involves the use of a device containing many tiny, sterilized micro-needles. This device is passed smoothly over the skin, creating many tiny channels in the skin. Although it may sound like something that damages the skin, over time, micro-needling leads to skin resurfacing. The tiny channels created by the device spur the body into turning over old skin cells in favor of fresh, new ones. New collagen is formed and deposited at the treatment site, which creates new skin. This new skin shows less fine lines and wrinkles, hyperpigmentation and scars. The process is fairly quick and safe. Some patients experience some minor discomfort, but the procedure is fairly comfortable for most people. The results of micro-needling take a few weeks or months to become apparent. After these micro-channels have been created, the skin will need time to heal and form new skin to replace the old, damaged skin. As this occurs, wrinkles, discoloration and scars begin to noticeably fade. The results are not as immediate as some cosmetic procedures, but can still be significant. Since the results of a micro-needling treatment can take several months to become apparent, you must also wait several months between sessions to give your body adequate time to heal. Multiple treatments can increase your results and are often recommended. Micro-needling also increases the effectiveness of certain other cosmetic treatments. Topical skin care treatments work very well in combination with the procedure, for example. The reason is that the many tiny punctures created by micro-needling allow topical products to flow more easily into deeper levels of the skin, increasing their absorption. To get all the facts about how micro-needling can benefit you, visit Artisan’s Rejuvenation Med Spa in College Station. Contact us today to schedule your consultation!